Your business can join our great list of sponsors and help us by making a one off or ongoing financial donation, or in-kind contribution. This can be allocated towards one area of our work (e.g. training) or to a particular project. As always, all contributions given to Autism NT are tax-deductible. 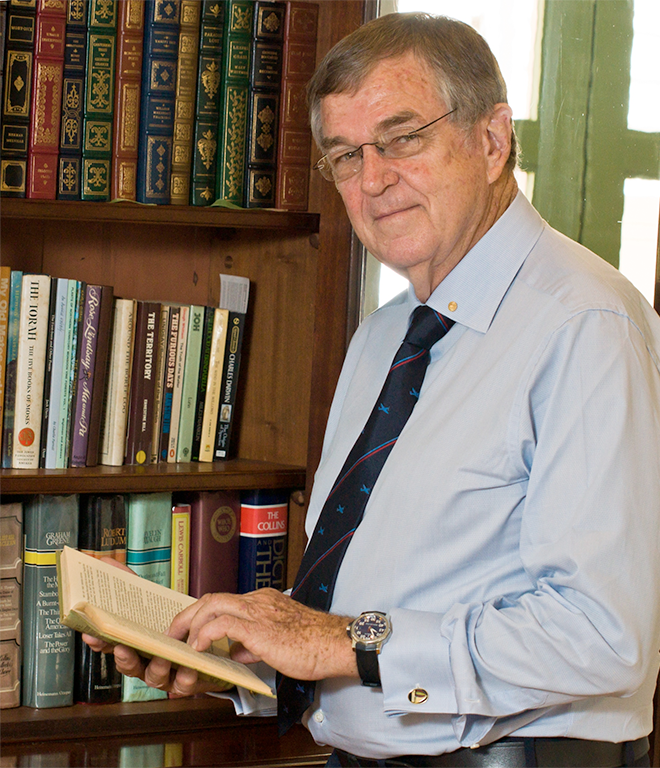 His Honour the Honourable John Hardy OAM, Administrator of the Northern Territory.